Long-ruling Kazakh President Nursultan Nazarbayev appointed a new chief of staff Monday, sending a loyalist into retirement in what could be interpreted as a move towards a managed succession. At 78, and with nearly three decades of rule under his belt, the former Soviet bigwig has never anointed a successor, and changes at the top of government tend to fuel intense speculation. According to an order published on the presidential website, 47-year-old Asset Issekeshev, former mayor of the capital Astana, will take up the powerful chief of staff position which comes with privileged access to the strongman himself. Issekeshev will replace Adilbek Jaksybekov, 64, a long-time loyalist who once served as prime minister. Nazarbayev's current term as president of oil-rich Kazakhstan expires in 2020. He can stand for reelection, but has yet to indicate whether he may opt to retire instead. He is the last leader of an ex-Soviet Union republic whose rule began under the USSR, and governs the country with little tolerance of opposition. 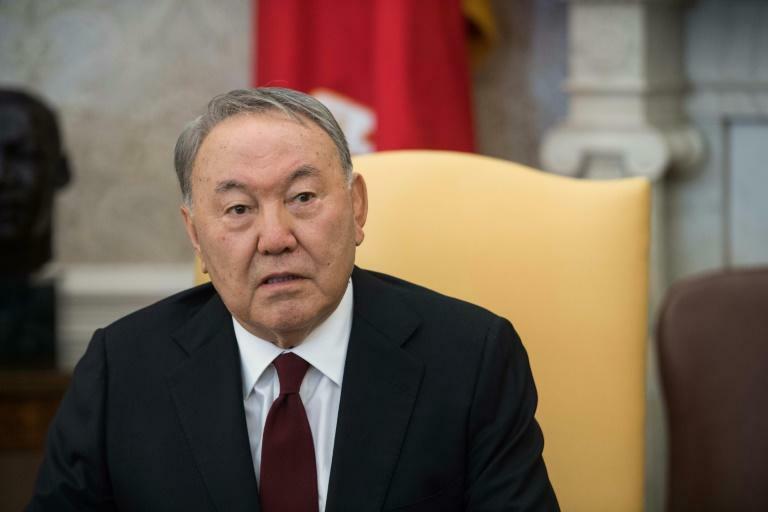 A bill passed by parliament in May making Nazarbayev the lifelong head of the country's security council could theoretically allow him to retain a grip on power even if he retires as president -- effectively controlling all the security services. The legislation is seen as a potential check on the power of any future president should Nazarbayev decide not to seek re-election. Last year, Kazakhstan reduced presidential powers in favour of the cabinet and lawmakers in a move seen as paving the way for a political transition. Issekeshev has served in ministerial posts overseeing industry and foreign investments, and is viewed as a fast-rising star in Kazakh politics.